Pilates is a fantastic way to increase core strength, improve flexibility, and improve stamina. 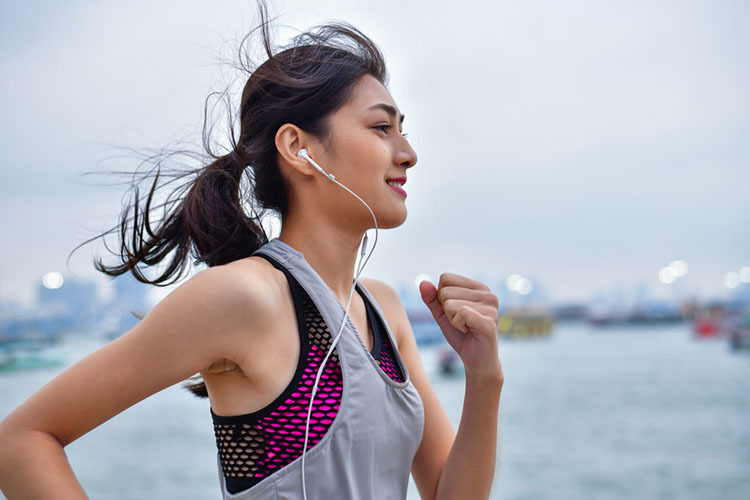 The latest medical literature, though, shows that Pilates has a number of other health benefits that can help us live better, healthier lives. Here's the latest news on Pilates. This study from Johns Hopkins shows that Pilates can help dancers improve their form, flexibility, and posture. New research shows that reformer Pilates exercises reduce the risk of falls in older individuals. New research shows that Pilates confers many benefits to chronic pain patients besides physical improvement. New research shows that regular mat Pilates helps build core strength, improve running time, and helps runners run more efficiently. A Korean study has found that mat Pilates classes can be an effective way for stroke patients to start the recovery process. 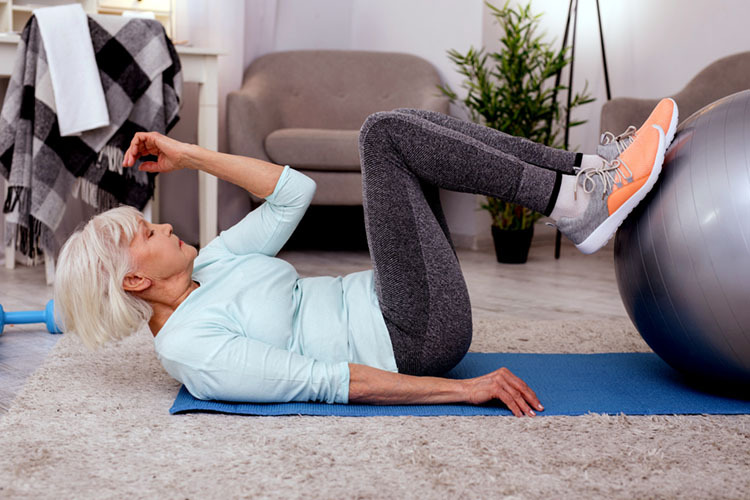 Core muscle weakness is a common cause of back pain, and new research shows that Pilates can be an effective way to improve core strength and relieve the symptoms of lumbar pain. More and more people are using Pilates as a great rehabilitation tool. This review study looks at the current state of the literature in regard to Pilates and rehab. New research shows that Pilates can help improve both physical and mental well-being. 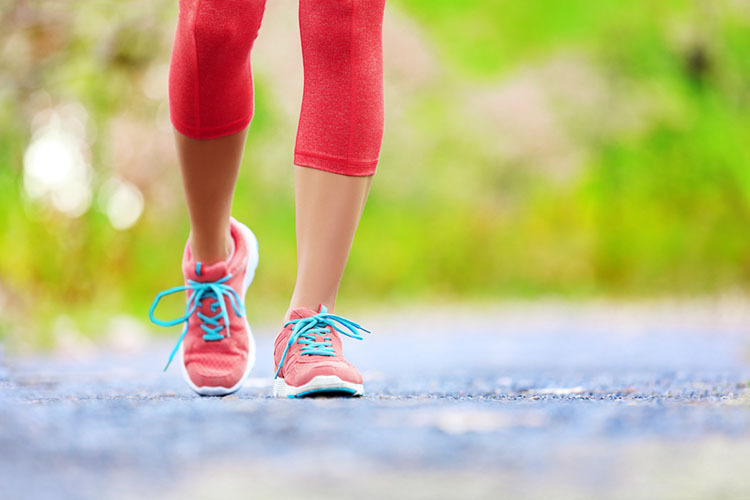 New research shows that patients with multiple sclerosis saw an improvement in walking stamina after 12 weeks of regular Pilates. 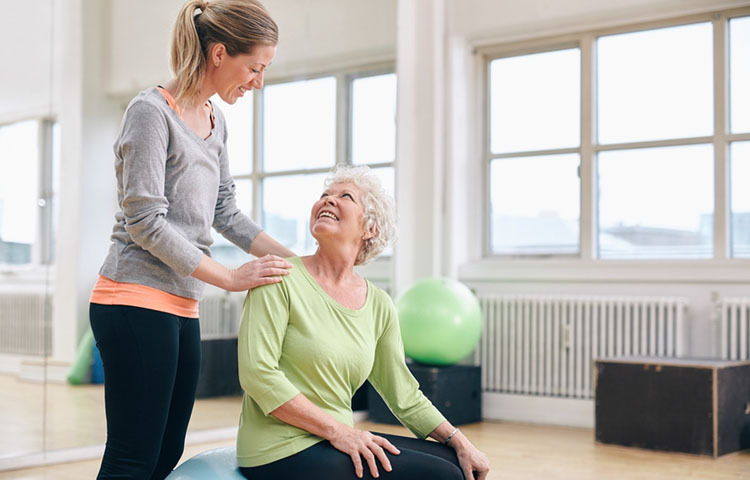 New research shows that regular Pilates can help improve bone mineral density in post-menopausal women. 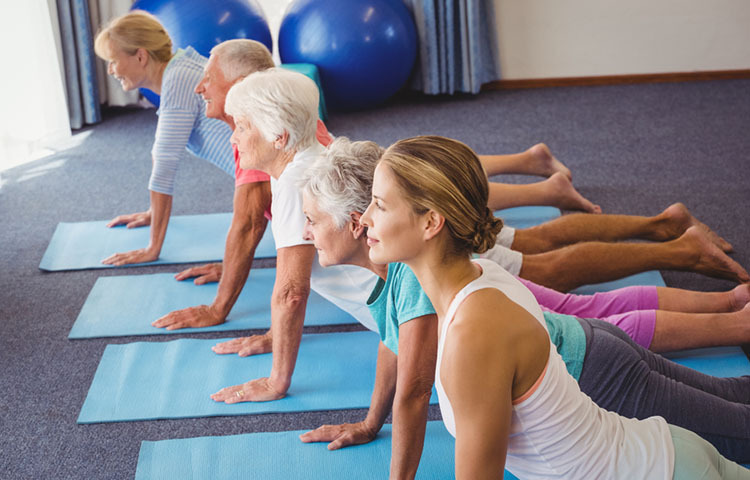 This study finds that mat Pilates is a great way to help elderly women stay strong and flexible. 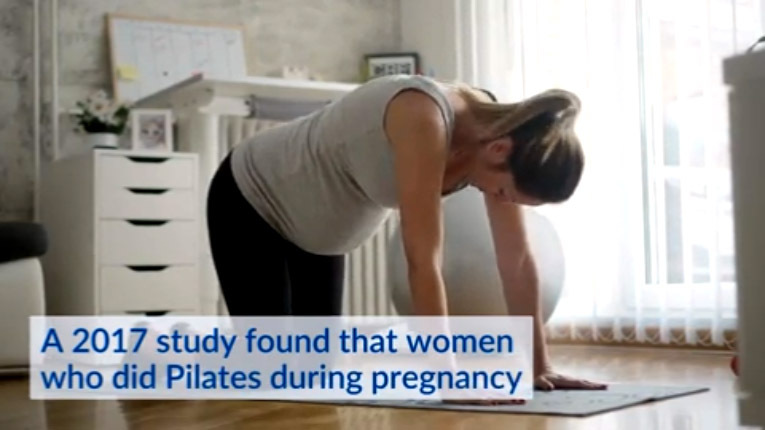 This research study shows that a Pilates course can be an effective way to reduce back pain during pregnancy. This recent study shows that Pilates can be a great way to get relief from neck pain. Staying physically active is one of the most important things you can do your whole life, but especially when we get older. Research shows that Pilates is the perfect approach to staying fit and healthy. Being a new mom is challenging, both mentally and physically. This study shows that Pilates is a great way for mothers to decrease physical and mental fatigue. This recent study shows that Pilates is an effective approach for people with back pain.